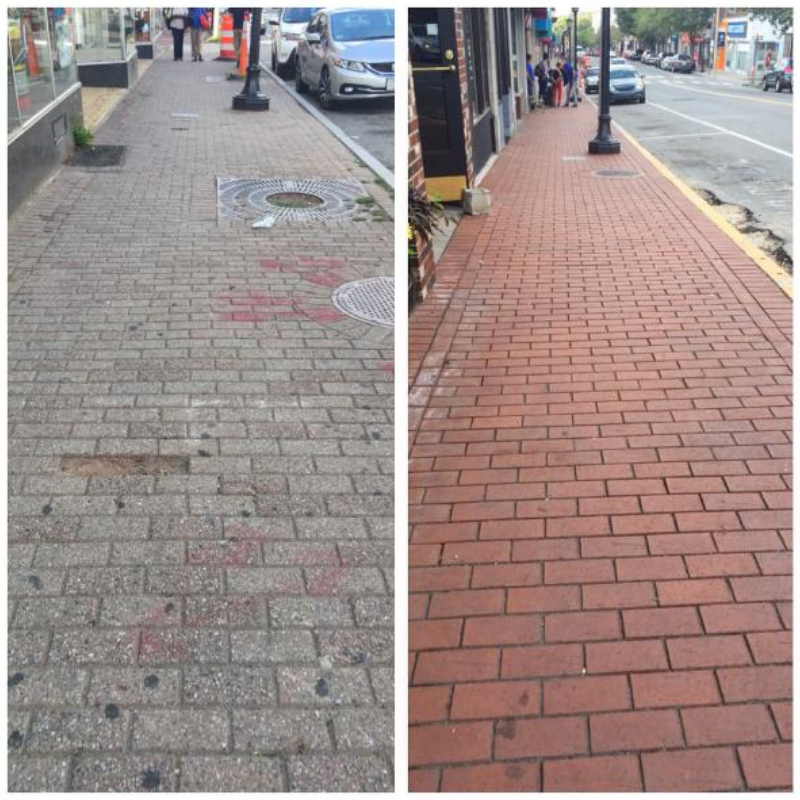 Big News to Share: Our Upgrades Are Here! Now you can add pictures directly to your forms. 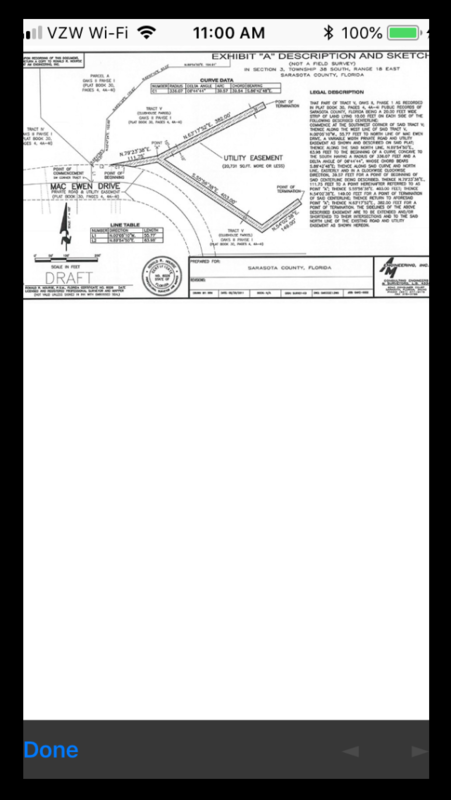 This feature is perfect for every instance requiring photographic evidence of action on site. 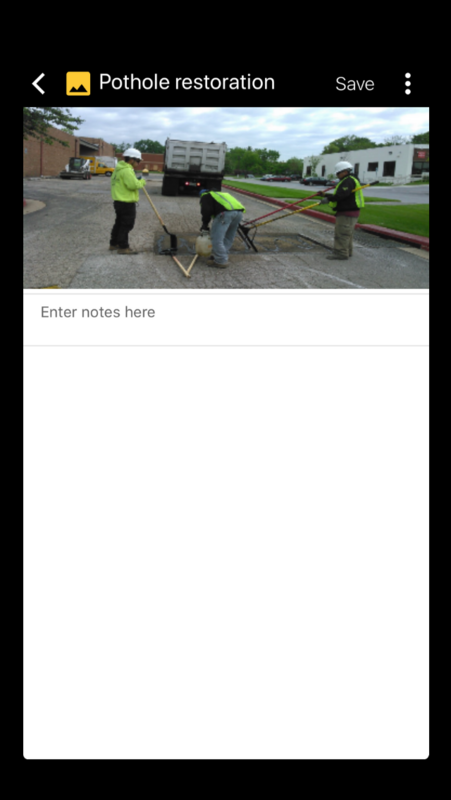 For example, let’s say you want to add a photo to a pothole log you’re preparing to provide a client. 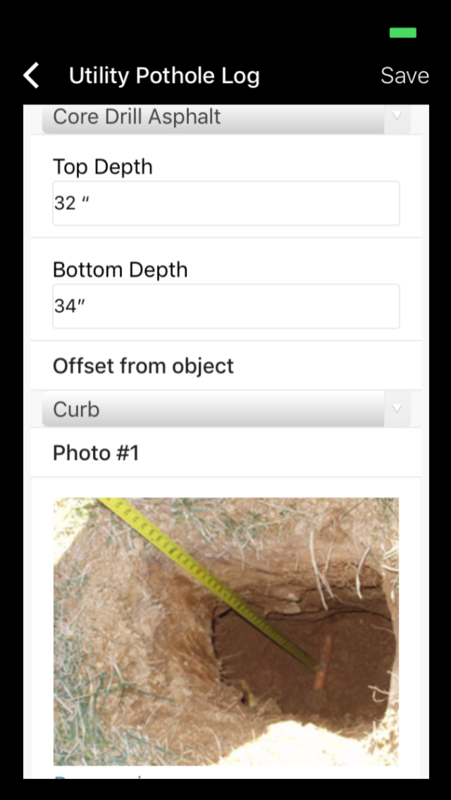 Or, you’ve discovered abnormal details at a job site, and you want to show your photo documentation of them alongside your written remarks in your forms. 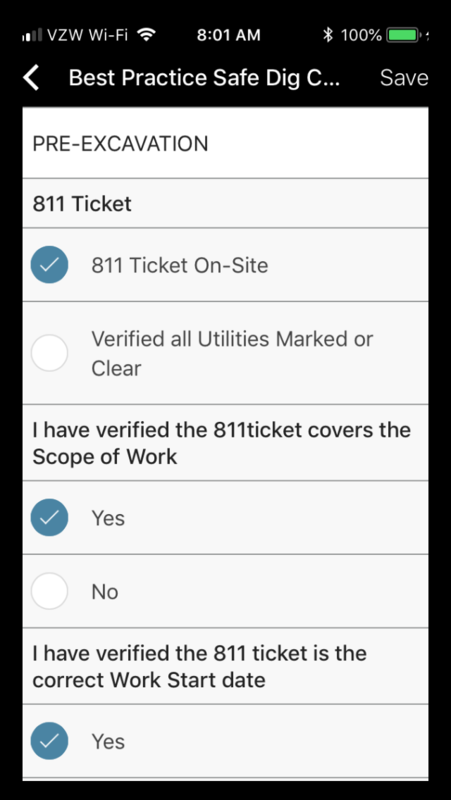 It’s another fast, easy-to-use feature to help you cross those T’s and dot those I’s for streamlined, accountable documentation. 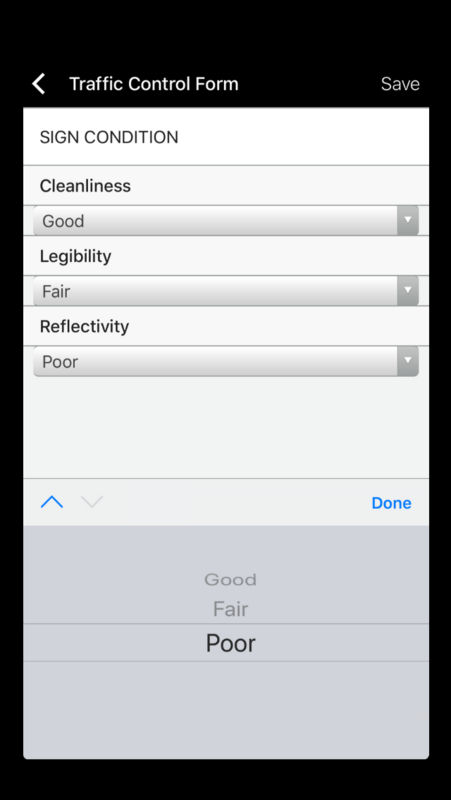 You asked for more flexibility, so we added the ability to replicate fields. 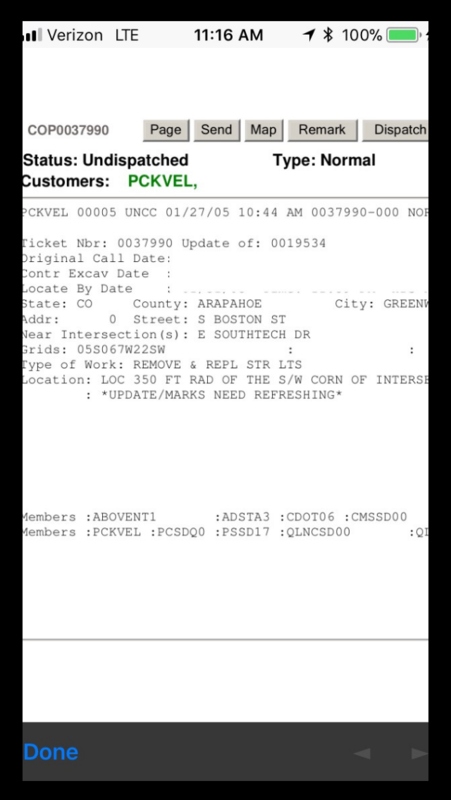 Now filling out forms from a mobile device offers an entirely new experience. If you have a field that could be repeated, now you can add that same field again and as many times as you want. 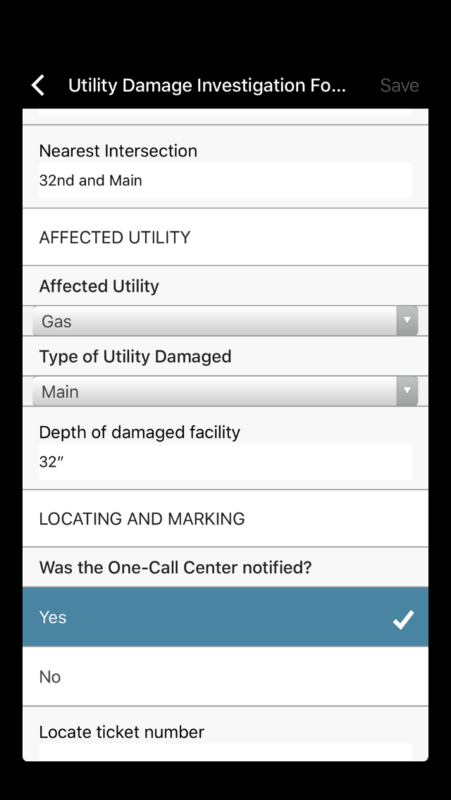 For example, you can use this feature for an equipment log for a job that could have different types and quantities of equipment on site every day. 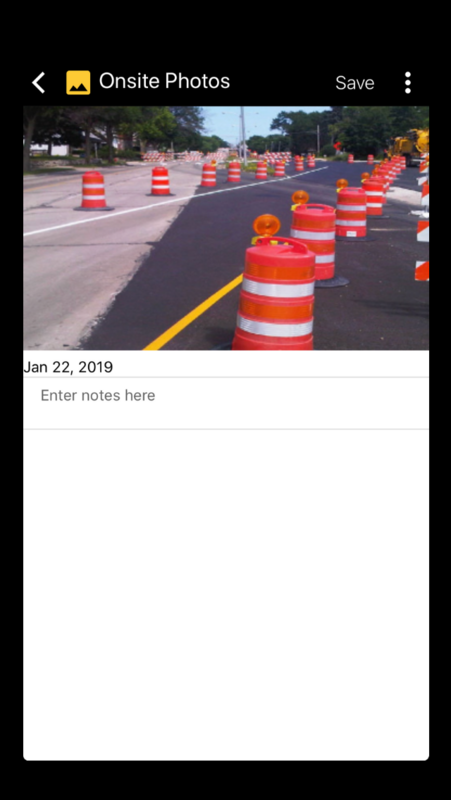 These kinds of instances will be much more efficient from mobile devices, saving you time and helping you aim for greater accuracy in your documentation. 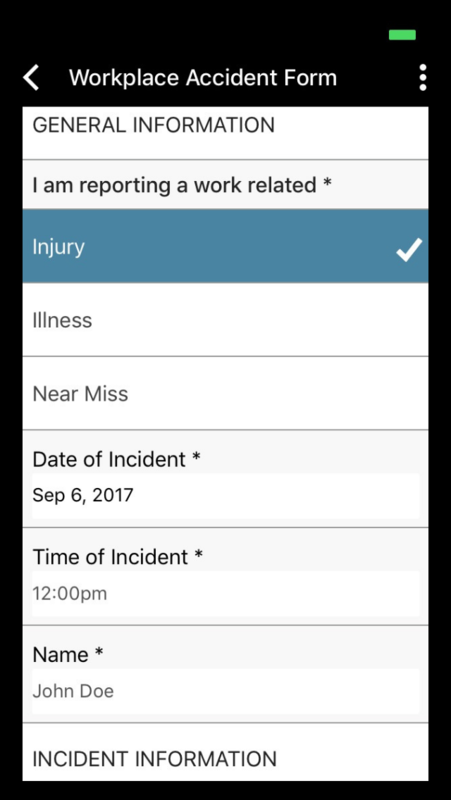 Finally, get ready for more in-depth, detailed communication – and all in your DocuSite apps and digitally-produced forms. 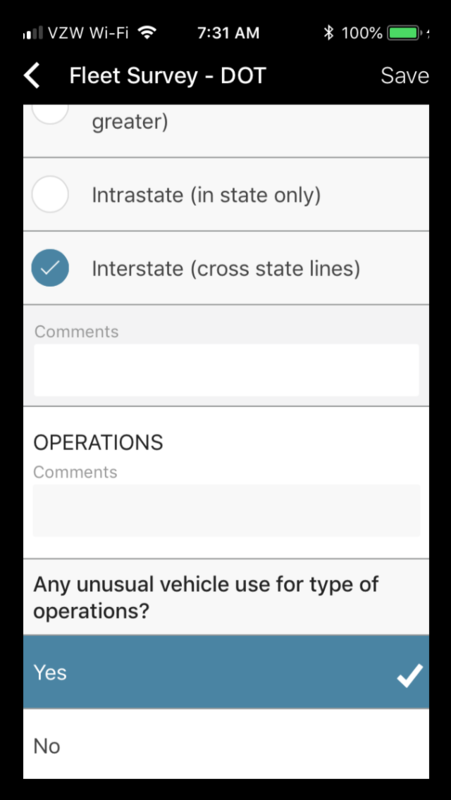 We’ve added a simple check option, allowing mobile users to add comments to any field. 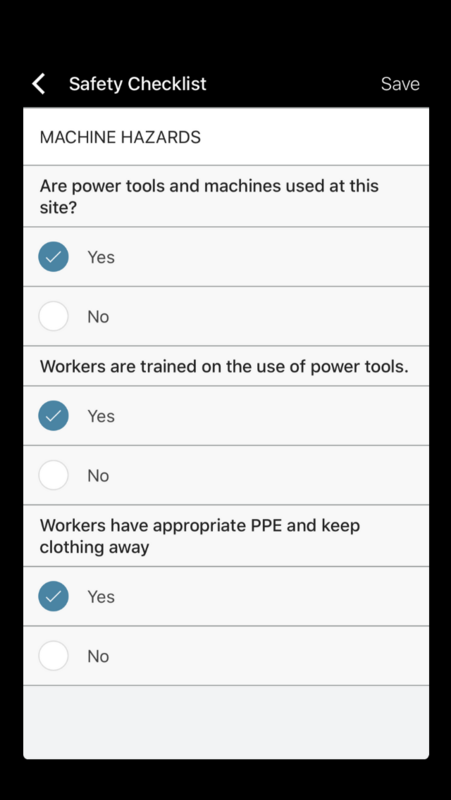 We’ve designed it to work perfectly with any yes/no or checklist situation, enabling field users to share more detailed descriptions of what they’re seeing in front of them at their job sites. We’re still working on our list, so please continue to send us your suggestions. DocuSite will always be about the community – our industry and everyone involved with it, as well as the communities of our businesses and job sites. Safety and the efficient use of resources (time, money and a talented workforce included) are top of mind, and we’ll continually evolve to ensure we’re always providing you with exactly what you need to maintain these goals – whether via new and better technology or features supporting documentation required by freshly updated regulations. You’ll only see us adopt changes in line with these aims to improve your experience – so enjoy our latest upgrades to minimize costs and the risk of damages today. 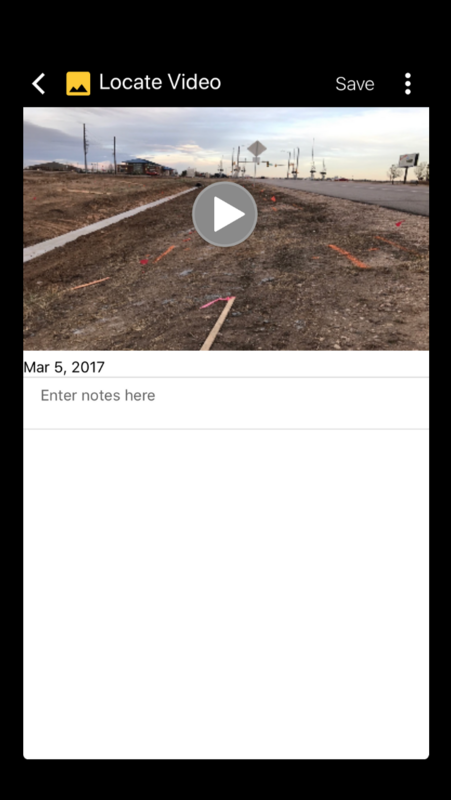 We’re devoted to making DocuSite the best field-based construction software imaginable. And we’re already making it happen – in no small part thanks to you!